A ruptured or herniated disc is when the center of the disc (nucleus) pushes through the outer layer and presses against the nerves. This can cause back pain that may radiate down legs as well. 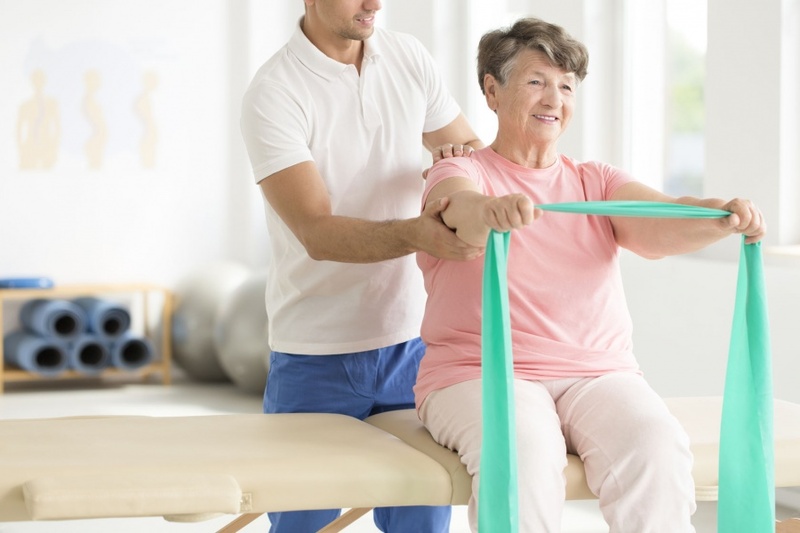 If surgery is not required as treatment for a ruptured disc, then Physical Therapy is prescribed by the Physician. 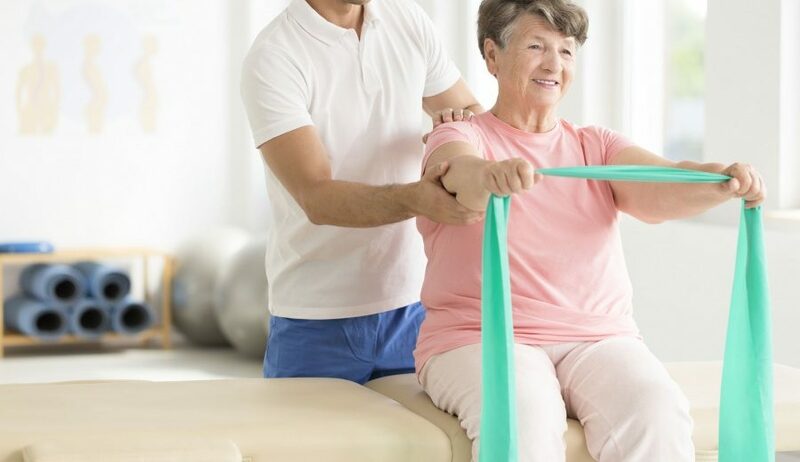 Physical Therapy will not cure a ruptured disc but the purpose is to condition the body in order to prevent further injury.  PT will focus on decreasing pain, increasing flexibility, increasing core stability and back strength. Moist heat applied to back for warm up or recumbent bike for active warm up to increase circulation. Flexibility stretches to lower extremities and low back to increase mobility and decrease stiffness. Core (abdominal) stability/strengthening exercises to build a good support system for the back. Strengthening exercises for hip and back muscles. Soft tissue mobilization and trigger point release to low back muscles, glutes, and piriformis, spinal mobilizations to increase mobility. Electrical stimulation (TENS) and moist heat or ice to ease soreness or pain after sessions.